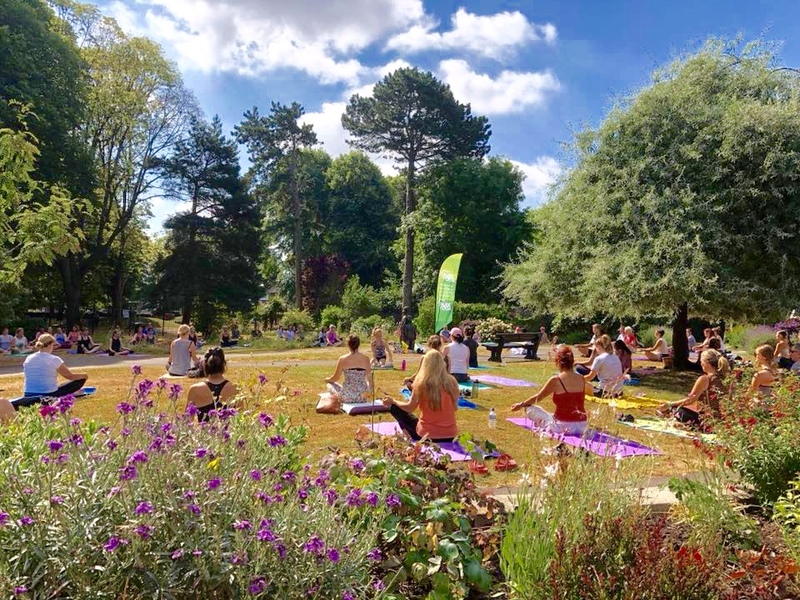 Park Yoga aims to connect people to the natural outdoors, through a relaxing, energising and breathtaking yoga session, improving wellbeing and creating a positive ripple effect throughout communities. 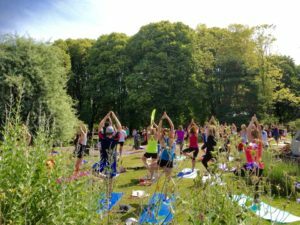 Park Yoga is an exciting project which started in Bournemouth and Weymouth in 2017. Funded by the Fine Family Foundation, Park Yoga provides free outdoor yoga sessions around the UK. The sessions run throughout the summer from May to September for people of all ages and abilities. All sessions are held on Sunday mornings. Sessions will begin in May and run throughout the summer until the beginning of September. Please check your local venue for more details, exact times and Facebook pages for updates. The aim of these sessions is to encourage people to take part in activities outdoors which are good for their health and wellbeing. Park Yoga is led by local instructors who can be contacted through each Park Yoga Venue’s individual Facebook page. Copyright © 2019 ParkYoga . Powered by WordPress. Theme: Spacious by ThemeGrill.